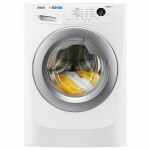 Tags: 8kg, Freestanding Washer dryer, hoover. 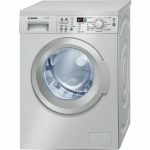 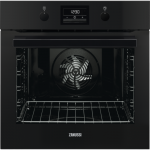 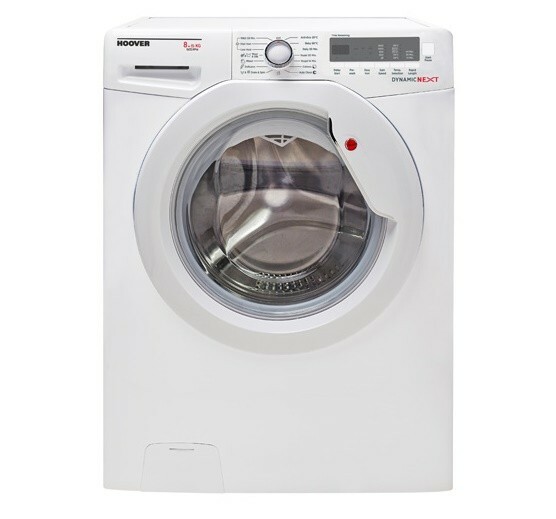 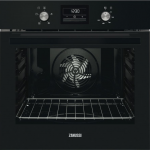 An 8kg wash and 5kg drying capacity give you large frontal loading room and a 1400 spin speed means your clothes come out drier. 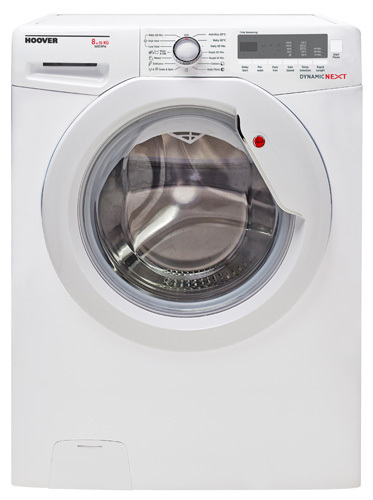 Start delay can be set up to 24 hours meaning you start the wash when it suits you best, perfect for those with a busy lifestyle. 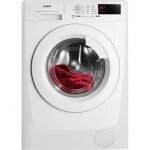 A range of programmes from Rapid 14 minute to Wool and Silk ensure a perfect wash each time. 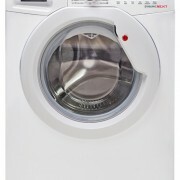 Intelligent wash monitors and adjust the wash throughout the cycle saving time and energy. 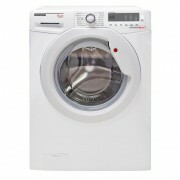 Variable spin and temperature adds to this machines versatility.